Work with your alien crew to deliver delectable dishes to different planets across the galaxy in this management card game RPG. 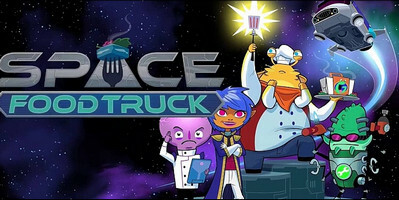 Space Food Truck is a challenging deck building space strategy. You play with up to four players, each with their own cards, and each control a different member of the SFT's crew. There's the Captain, Chef, Scientist, and Engineer, and they must work as a team if they don't want to fail. You can play solo, controlling all characters, or you can play via pass-and-play or online with up to three other players, each controlling a member of the crew. 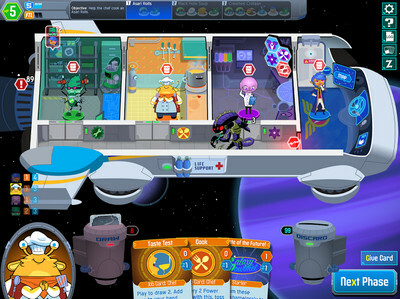 - reduced memory consumption when dealing with player inventory and character abilities such as Scientist's "mutate".